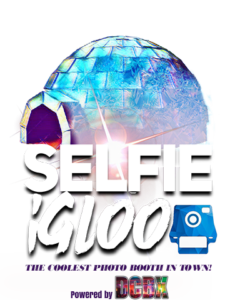 Over 95% of Selfie Igloo Events have an Impression and Reach over 100K! 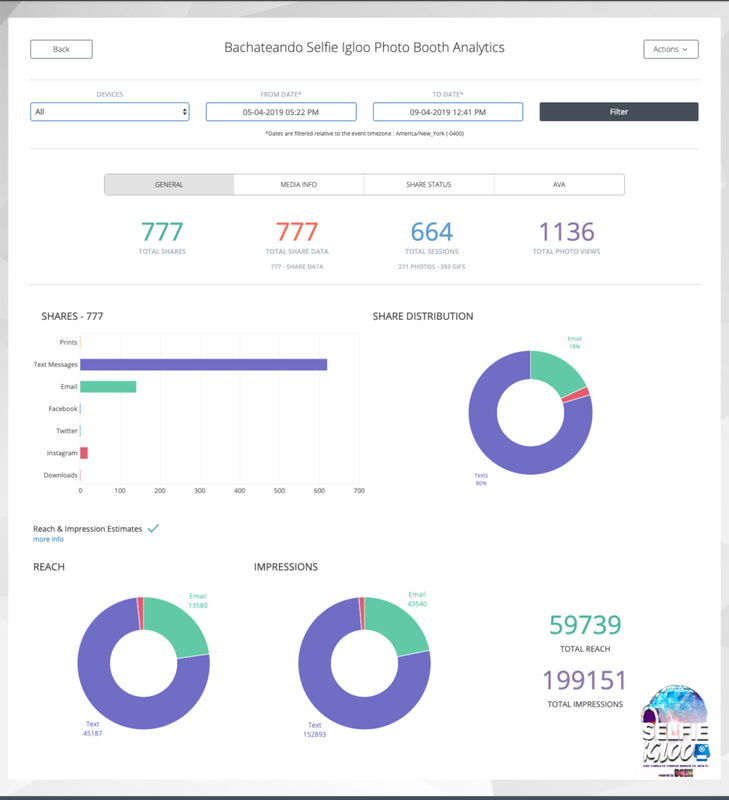 Impressions and reach is based on actual platform shares through either our app or microsite. Due to the limitation on statistics from specific social platforms reach and impressions are recorded based off of intent and conservative reported social media statistics. When a user posts directly from our microsites to Facebook or Twitter, 35% of your followers see that post, this is according to business insider – [Source https://www.businessinsider.com/35-percent-of-friends-see-your-facebook-posts-2013-8?IR=T], however this is quite dated and at a time when the Facebook algorithm was very different. This isn’t necessarily a bad thing though as most recently Facebook have shifted the algorithm to focus more closely on your friends and family as sited in a recent article on wired.com. This means that when a user uploads to Facebook or Twitter and posts they are posting an organic Image/video which gives it a better reach/impression than even pages with hundreds of thousands of followers or page likes. Business pages have seen a decline in reach with the new algorithm to as little as 2% [Source -https://blog.hubspot.com/marketing/facebook-organic-reach-declining] leading us to believe that getting users to post organic content is far more effective in terms of reach/impressions. A simplified example is social media posts receive impressions from roughly 35% of a person’s friends/followers. Therefore, a simplified example would be if Facebook user has 100 friends and posts, we can say that 35 of their friends will see the post. That would mean this one post to social media has an estimated reach of 35. While exact numbers will vary from platform to platform, the same can be applied to Twitter. Due to users not sharing directly to platforms from our app or microsites we are unable to get exact shares, however base these numbers on the expected behaviour of a person and the likelihood they will share to various social platforms. We know for years of being in the industry that sharing via text and email is the most popular options and then after receiving the text or email the users is very likely to share to their preferred platform, Therefore we use the industry standard median of friends a person has, as calculated by PEW Research Center [Source link: http://www.pewresearch.org/fact-tank/2014/02/03/6-new-facts-about-facebook/]. We then use the same method of calculating as outlined above. We are confident that if a person shares a photo via email, they have shared it to social media and that an average of 101 people may have seen the photo. Thus, an email share has created 101 impressions. The instagram API does not allow us to record the exact number of followers an Instagram user has. According to Statista the average number of instagram followers per person is around 150 [https://www.statista.com/statistics/419326/us-teen-instagram-followers-number/] Therefore we use 150 for Instagram Impressions and 54 for Reach. To calculate overall impressions we simply add up the total of impressions calculated in each share category. For example, 100 email impressions, 100 Facebook impressions and 100 Twitter impressions would yield an estimated 300 total impressions.